You are here: Home / Accountants / OutserveWeb is an official Xero App Integrator! As an official Xero App Integrator, we help you choose the right apps for your ecommerce business and integrate them with your Xero cloud accounting system. There are over 700 apps to choose from, including inventory management, CRM, time tracking, payments, invoicing, expenses, reporting… and much more. Some of our favourite apps are Shopify, BigCommerce, WooCommerce, Amazon, eBay, Google and Unleashed. 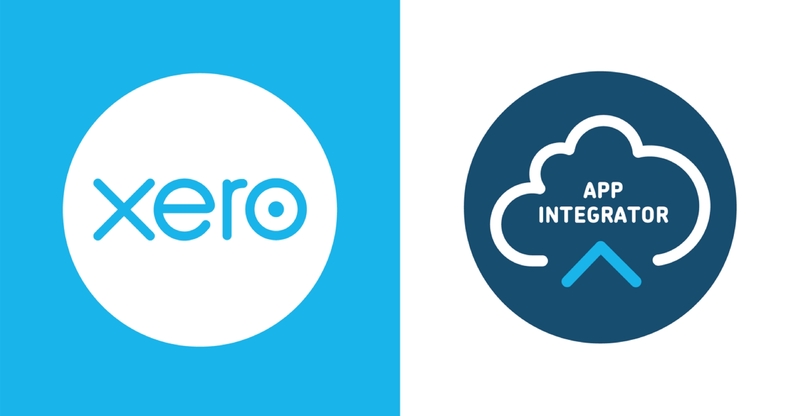 OutserveWeb is one of only five businesses chosen to be a part of the Xero App Integrator Programme! We have been a Xero Partner for 12 years. With an extensive background in helping ecommerce businesses work smarter by implementing and integrating automated processes, becoming a Xero App Integrator, is really big news! Take a look at our Xero Partner page, here. The team at OutserveWeb will evaluate your needs and ensure you are getting the most out of working in the cloud as well as Xero. As a trusted App Integrator, we understand that software and its abilities are continually evolving and can make sure that you get seamless integration, specifically tailored for your needs! We are experts in understanding of how apps can integrate with Xero and the benefits they will provide. If you find you’re spending a lot of time on processes that could be automated, we can assist you by helping your ecommerce business migrate, as well as helping to set up the apps. Using more automated processes such as Xero’s cloud-based accounting software can save both time and money whilst reducing the risk of human error. Correcting errors can be a massively time consuming process, but with Xero, they are easy to spot. Navigating the software to correct those errors is incredibly easy. Xero is an accounting solution for everyone. Our team of Xero specialists at OutserveWeb can upskill your staff in both Xero and the additional apps. We offer system setup, integration, training and ongoing support, giving you the tools you need to scale your business. We know that there can be a few bumps in the road when a business changes processes. So, we have a 24/7 support service that can quickly troubleshoot technical issues, so there’s no need to worry! You can trust that your ‘how do I?’ questions will be answered promptly by one of our experienced team members. The App Integrator programme by Xero allows Xero lovers such as ourselves, to provide businesses with the best guidance and support available. As a result, you can have even more confidence in our services and knowledge of the software.